February is the month of love and National Cherry Month. 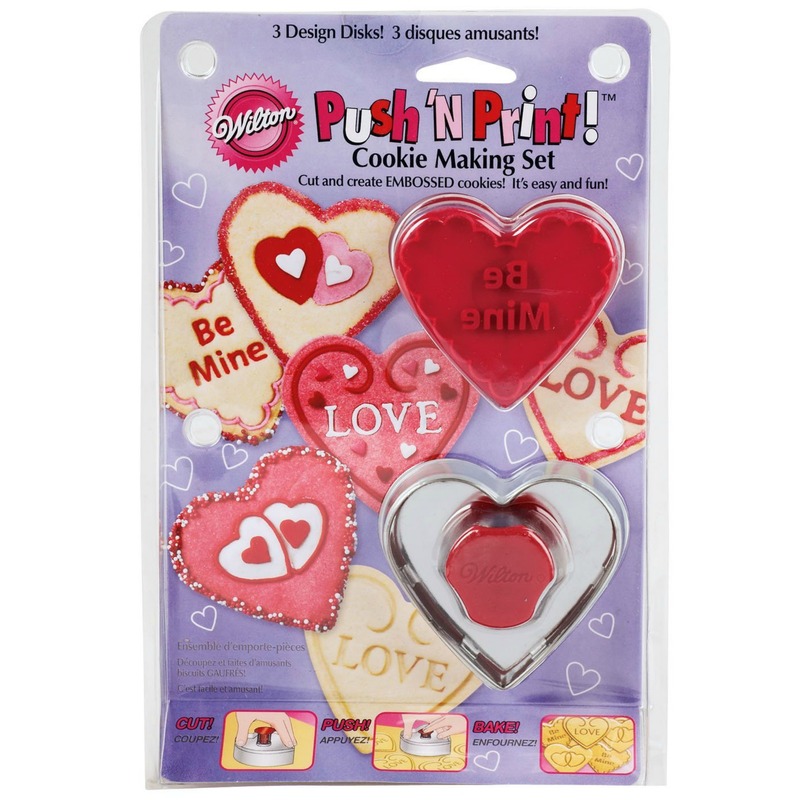 Check out today’s feature recipe – an easy way to bake for Valentine’s Day! “They’re such a surprise,” said a friend when she tasted Chocolate Cherry Brownies . What looks like a frosted brownie explodes with flavor from the marriage of chocolate with cherry. And like a brownie, the bars are a cross between a slice of cake and a cookie. 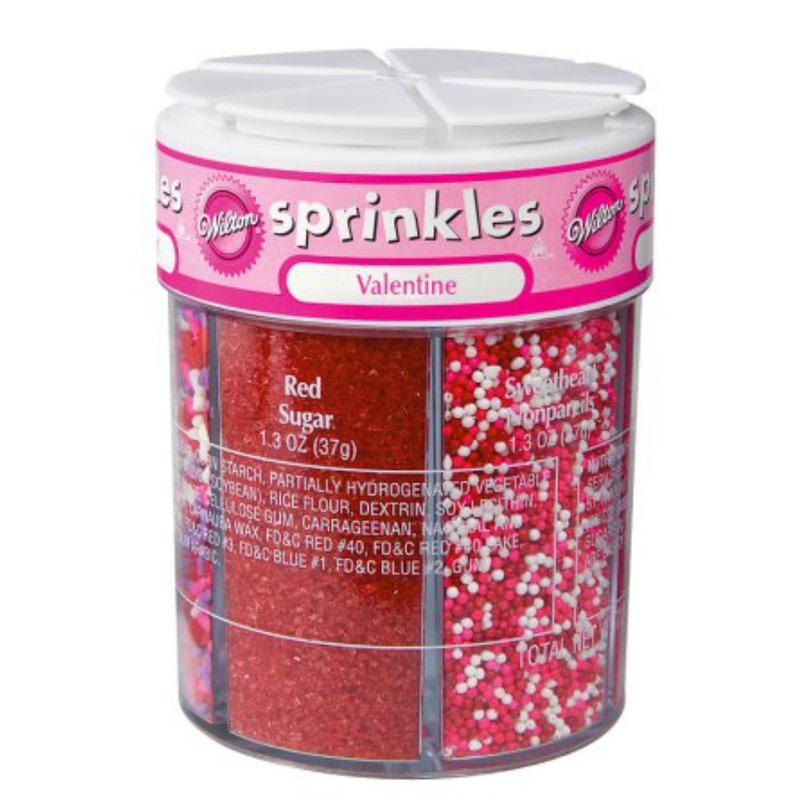 It’s the cake mix base that makes putting together the recipe easy, saving you steps. 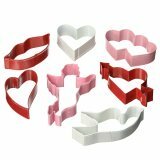 Plus, you can mix the frosting in just a few minutes while the bars are baking and spread it on the bars as soon as they come out of the oven, further streamlining the recipe. It’s easy to see why these bars were a favorite recipe from the iconic Pillsbury Bake-Off® Contest #25 in 1974. 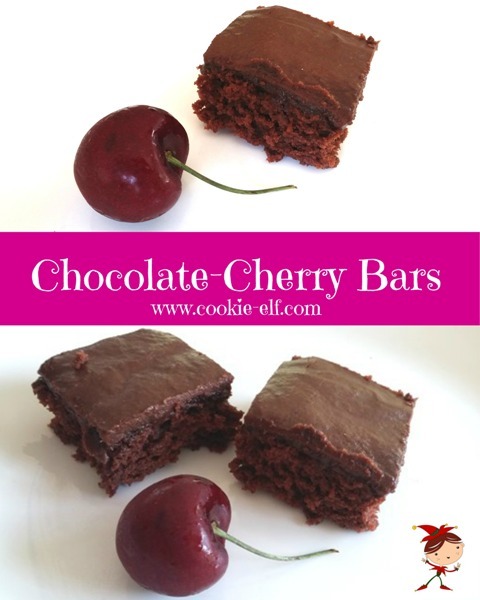 Get the full recipe for Chocolate Cherry Brownies – and be sure to check out other Brownie Recipes on The Elf’s Pinterest board. 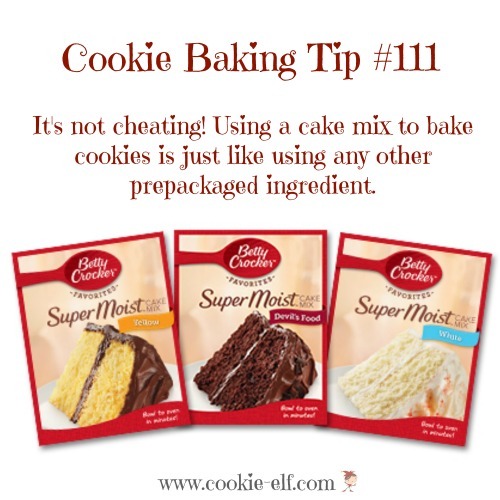 Cookie Baking Tip: Cake Mixes for Cookies - Is It Cheating?